At a glance, it may seem like there isn't a lot of room in the rap world for midlife crises. 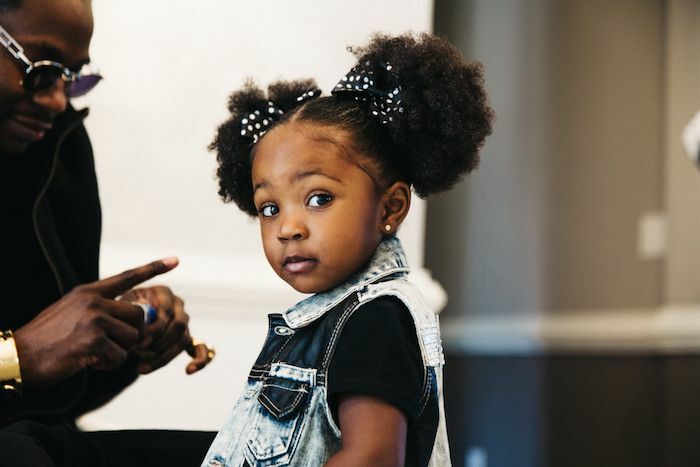 And yet Tauheed Epps -- the 37-year-old rap superstar better known as 2 Chainz -- has found himself at a political and existential crossroads, one that says as much about America as it does about the man himself. In the past year, Chainz has re-emerged as an unconventional role model, straying from that previous incarnation whose dying wish was to be buried inside the booty club. His marijuana legalization debate with Nancy Grace this past January resulted in some truly memorable gifs, but it was his poise and common sense that resonated most. 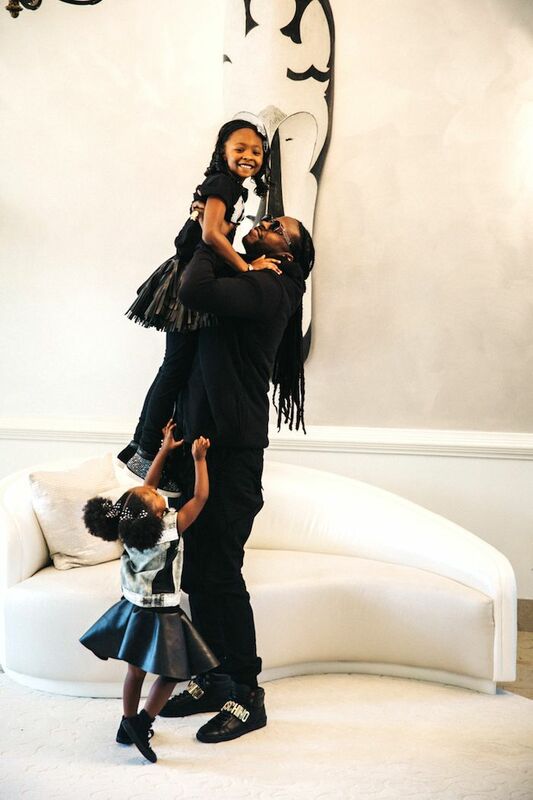 "I'm definitely not trying to encourage anyone to do anything they're not susceptible to or old enough to do," he says, speaking over the phone the day after we photographed him with his daughters, Heaven and Harmony, at their home in Palmetto, Georgia. "But this particular thing where it's legal here but not legal 300 yards away, it just doesn't compute." Having been convicted of cocaine possession before he was old enough to get his license, Chainz has also become an advocate for voting rights, including a stint as a spokesman for the Hip Hop Caucus' "Respect My Vote!" campaign. "The first person I was able to vote for was Obama," he sighs, "so it was like I missed a whole decade, maybe, of being able to vote and share my opinion." On the roots of disenfranchisement, he says, "I think being a felon really doesn't have a color or anything. A lot of the time, it's your environment, your surroundings, your upbringing. And that's what definitely happened in my case. You could say that it's targeted toward the blacks, but I wouldn't say that. I think it's just a minority thing, period." 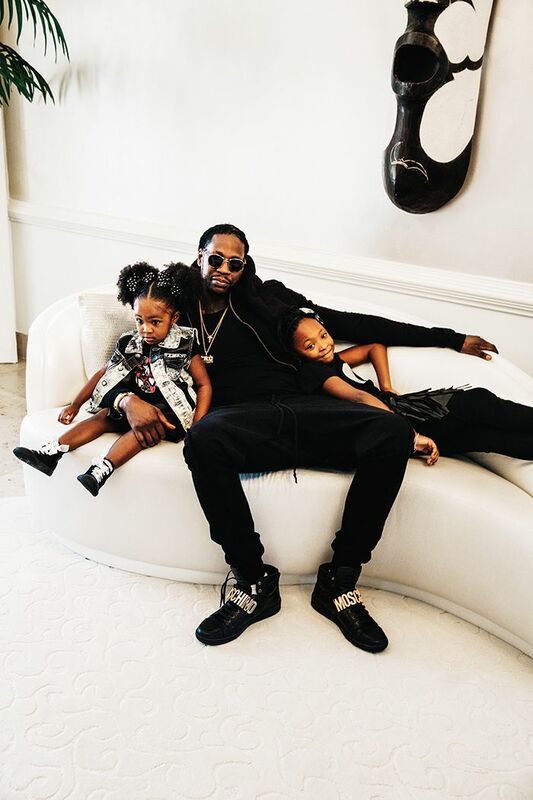 Heaven and Harmony aren't the only kids Chainz is looking after. "I think this is an important time right here: the youth are definitely looking for someone to look up to, someone that they can get education from besides a teacher. A lot of kids listen to music, they watch sports and they pick their role models through different forums. I just really like what we're all doing, and especially as young black males: getting together and at least having a conversation on trying to change the planet." By the end of the call, it's clear that Chainz is not so different from any of us who strive for good health, stability, fulfillment. "I'm blessed to have thoughts and go through experiences and be able to tell them, and people receive them and pay for them, or pay attention, so that the benefits I get trickle down to my family," he says. "That's the dream."